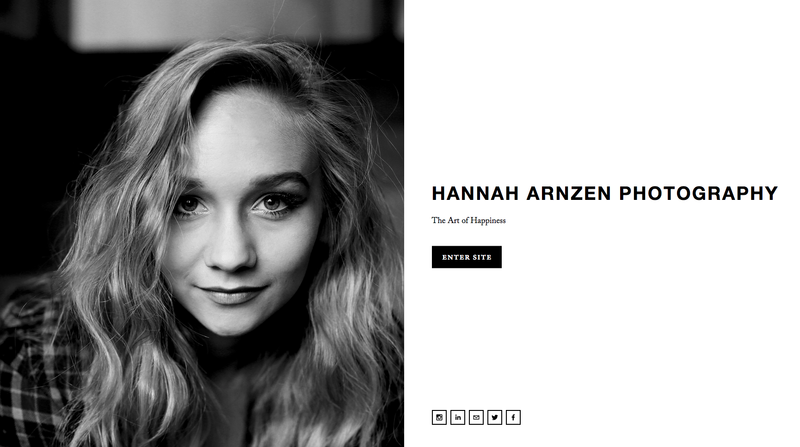 Hannah Arnzen Photography has moved to a new website! Please click HERE to go to Hannah Arnzen Photography’s current website. Thank you!